Proteins do not function in isolation and their interactions with other proteins define their cellular functions. Therefore, detailed understanding of protein-protein interactions (PPIs) is the key for deciphering regulation of cellular networks and pathways. These complex networks of stable and transient associations can be studied by affinity purification mass spectrometry (AP-MS) and complementary proximity-based labeling methods such as BioID. In a study published in the 22th of March issue of Nature Communications, a research team led by Dr. Markku Varjosalo (HiLIFE / Institute of Biotechnology, University of Helsinki) introduce an optimized and integrated approach combining AP-MS and BioID in a single workflow. In addition to just exploiting the advantages of both strategies, the authors show that their approach allows identification and quantification of protein-protein interactions and protein complex stoichiometries; identification of transient or close-proximity interactions with BioID; visualization of the bait protein and the proximal interactors with immunofluorescence microscopy; and defining the molecular context with MS microscopy utilizing the reference dataset obtained by identifying proximal interactors for bona fide subcellular localization markers. 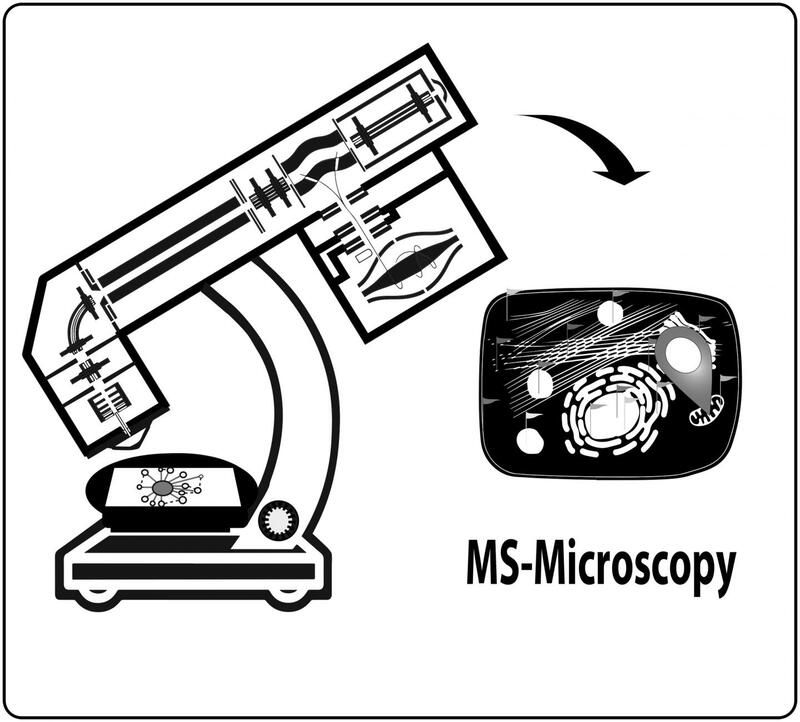 The authors show that using the MS microscopy, it is possible to assign the studied protein to it´s correct cellular or even subcellular location in even higher resolution than with confocal microscopy. "Our newly developed integrated workflow and the reference molecular context proteome map, allows an easy way to probe the molecular localization of (m)any protein(s). The developed MAC-tag and the integrated approach should empower, not only the interaction proteomics community, but also cell, molecular and structural biologists, with an experimentally proven integrated workflow for mapping in detail the physical and functional interactions and the molecular context of proteins in human cells." The study was financially supported by the Academy of Finland, University of Helsinki, the Sigrid Juselius Foundation and Instrumentarium Science Foundation.